Are you concerned about your investment in Aeolus Pharmaceuticals? If so, the securities attorneys at The White Law Group may be able to help you by filing a FINRA Arbitration claim against the brokerage firm that sold you the investment. 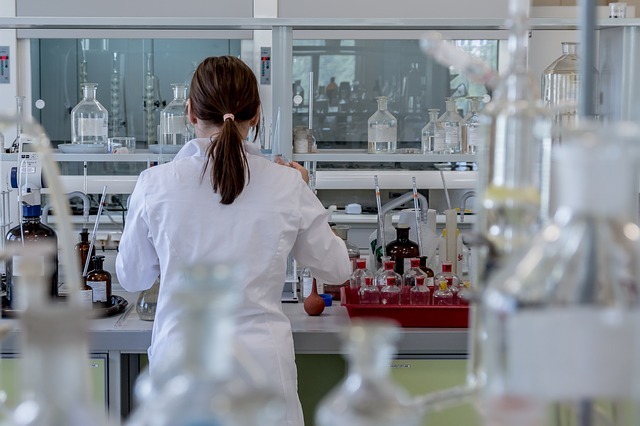 Aeolus Pharmaceuticals, based in Mission Viejo, CA, has been engaged in the development of medical countermeasures for radiological, chemical and biological threats under programs previously supported by funding from the United States government. According to a press announcement March 23, 2018, the company has commenced an out-of-court liquidation conducted by an Assignment for the Benefit of Creditors pursuant to Delaware law. The Board of Directors has authorized Aeolus to enter into a General Assignment agreement with John D. McLaughlin, Jr., Esq. as the Assignee of all of Aeolus’ remaining assets. Aeolus has reportedly transferred its assets to McLaughlin to liquidate these assets and distribute any proceeds to creditors. If the recovered value of these assets is not greater than the liabilities of Aeolus, there will not be any residual value for stockholders. In connection with the Assignment, Aeolus will discontinue the development of its compounds and all other operations, according to the statement. The White Law Group is investigating the liability that FINRA registered brokerage firms may have for unsuitably recommending high risk investments, like Aeolus Pharmaceuticals to investors. If you have concerns regarding your investment in Aeolus Pharmaceuticals and would like to speak with a securities attorney about your options, please call The White Law Group at 888-637-5510.